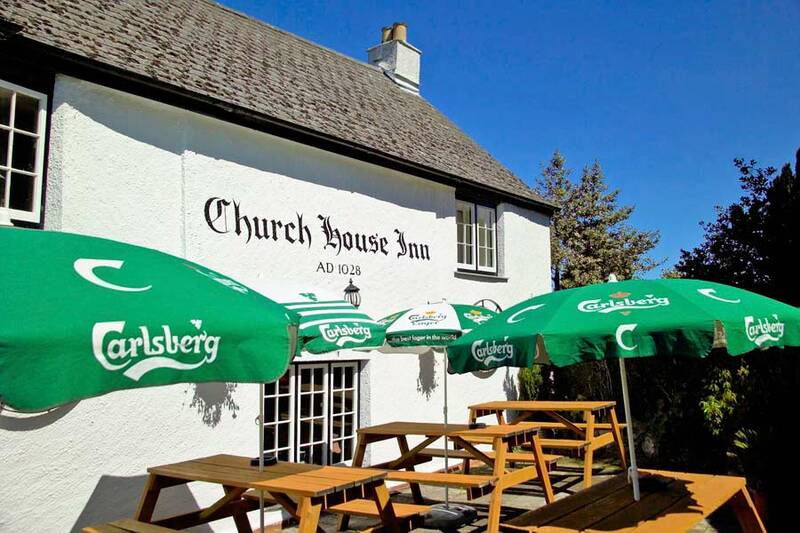 The Church House Inn at Rattery is just over a couple of miles from Webland and dates back to the 16th century as an Inn, and is on a site that previously had a Church House on it dating back to 1028. The Inn has had extensive renovations both inside and out and has built a strong reputation for good food that attracts customers from a 25-mile radius and beyond. 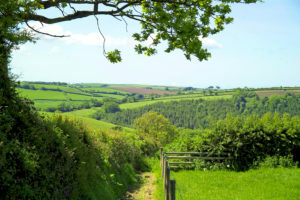 The closest village to Webland Farm is South Brent, and it provides a good choice of pubs, including the Royal Oak, which has been voted the South Devon CAMRA pub of the year. 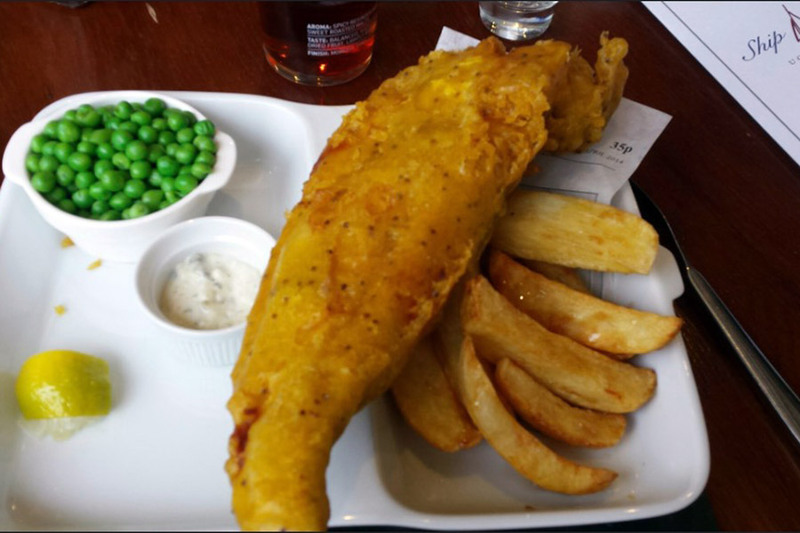 As well as being recognised for its beer, the Royal Oak has developed its justifiable reputation over the last few years through offering “restaurant food at pub prices”. With the expansion of the restaurant, there is now a team of talented young chefs who prepare all the meals on the premises using only the freshest ingredients sourced locally wherever possible. 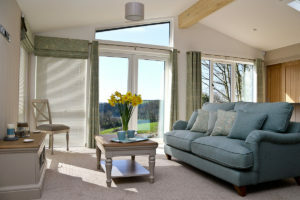 The Royal Oak is one of only a handful of inns in the South West of England that have been awarded four stars by the English Tourist Council for its hospitality, refreshments, and food. The Royal Oak is also entered in the good pubs guide and the good beer guide. The Ship Inn at Warehill, Ugborough has a strong reputation for the quality of its food and its range of wines. 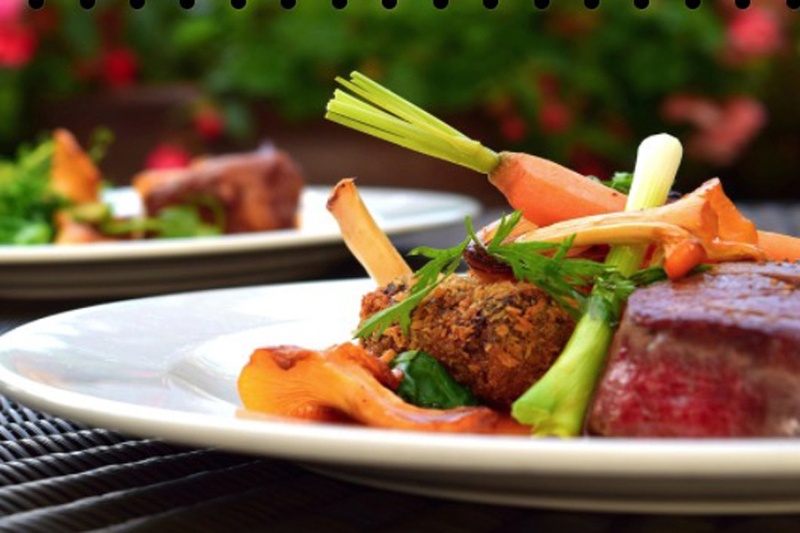 There is a good selection to choose from including beef, lamb, chicken and fish dishes. The ‘specials’ blackboard always seems to feature, in particular, an imaginative list of fresh fish meals. 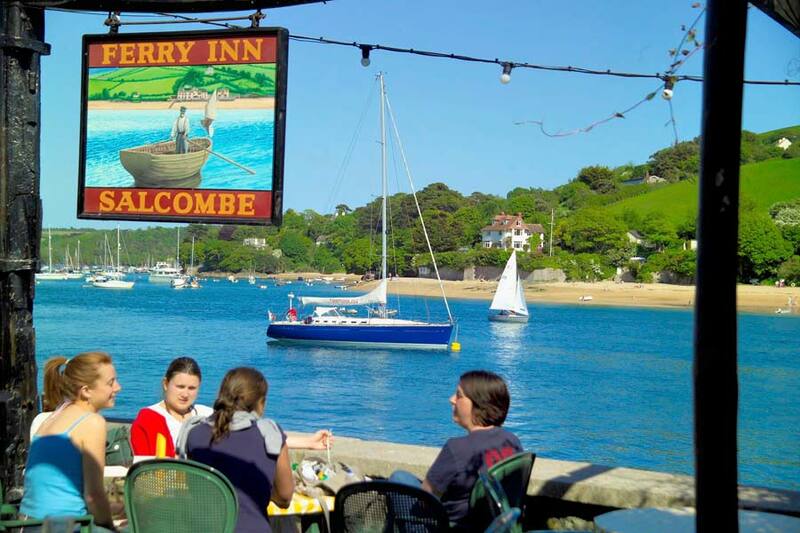 Sometimes it’s just good to go down to the coast to eat, and if your idea of a good pub is a great beer garden with outstanding views, then the Ferry Inn at Salcombe would be hard to beat. It’s a fine place to while away a summer’s day watching the boats go by. 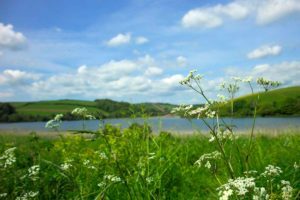 The great thing about South Devon, though, is that there are hundreds of good places to eat and drink, just waiting to be found. That’s half the fun of it!